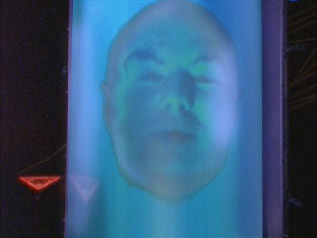 After Zordon was sacrifies by Andros, dont you guys think that Andros should of gotten some sort of power source belonging to Zordon and then multypling ranger powers, like that we could have follow the other rangers belonging to the same story and then keeping the original cast together as they went by and then ohters took place like say Andros could had been the Red Galaxy Ranger then dies then Leo pops up to take his place? stupid tryangle toy. not suppase to play with those.